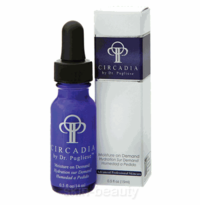 Circadia Night Time Repair, 2 oz. 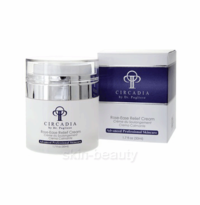 Circadia Night Time Repair Plus, 2 oz. Circadia Full Circle Eye Repair, 2 x 0.5 oz. 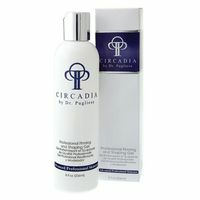 Circadia Light Day Sunscreen broad Spectrum SPF 37, 2 oz. 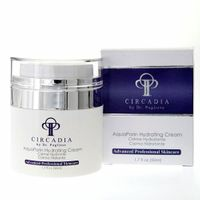 Circadia Aquaporin Hydrating Cream, 1.7 oz. 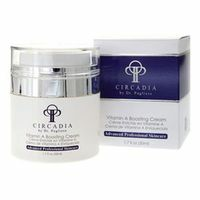 Circadia Vitamin A Boosting Cream, 1.7 oz.